Since 1955, Tolino's Fuel Service has been part of the community and we continue to provide the same great service. We appreciate the opportunity to earn your business. The next time you need fuel, call Tolino's! 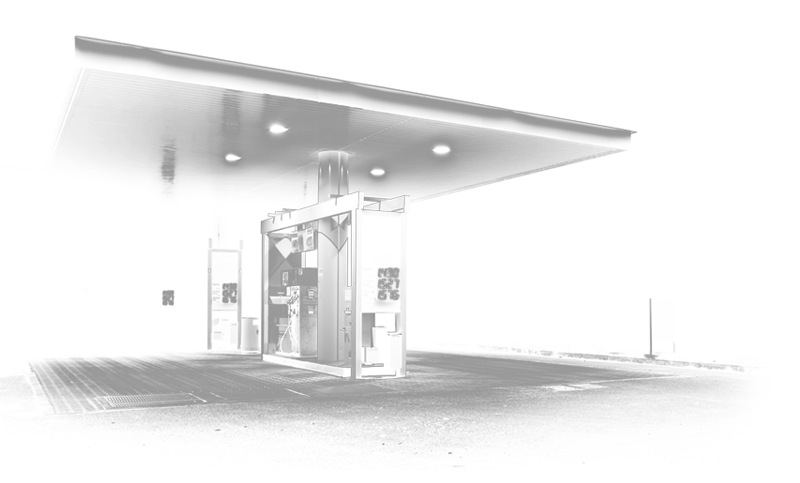 Tolino's Fuel Service is dedicated to our customers by providing quality products and superb service at the most economical cost in an environmentally responsible way.